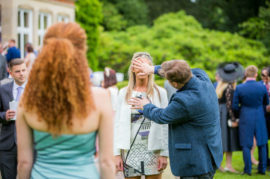 Nottingham Magician & Mindreader Looch performing at a local wedding. 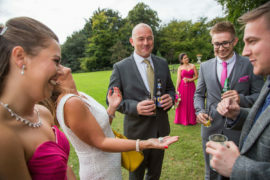 Mix & Mingle ‘Mindreading’ is a popular choice during the photographs and drinks reception. This image was captured by the talented John Price Photography. 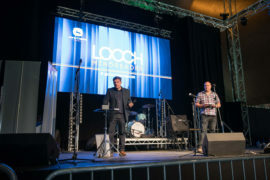 Specialising in providing unique wedding entertainment in Nottingham and the wider county, Looch offers a range of amazing performance options for his couples. 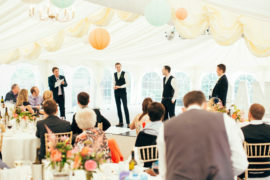 Ranging from close up mix & mingle, to the wedding show he is in high demand as a wedding entertainer all over the UK. 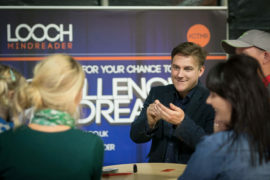 For larger events Looch can provide his unique static performance option entitled ‘Challenge The Mind Reader’. This photo was captured at John Deere’s 50th anniversary event in Langar Nottinghamshire. 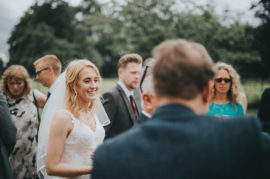 Image by Ian Dearman Media. 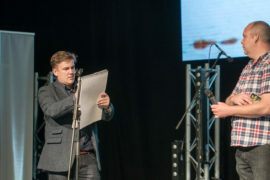 UK Mindreader Looch offers Corporate Entertainment for events all over the UK and Europe. 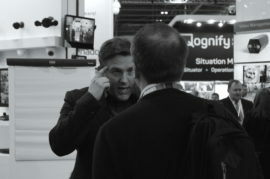 Looch offers Corporate Mindreader Entertainment at events all over the UK and Europe. 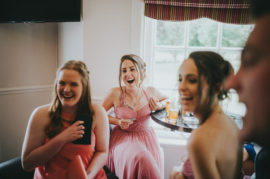 Multi Award Winning Wedding Entertainment in Nottingham. 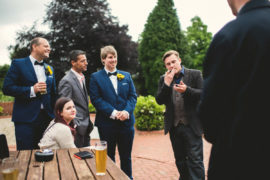 This photo was taken by local photographer Martin Makowski, he captures the moment Looch is mingling at a wedding reading minds of the guests during the drinks reception.